President Trump signed an executive order Monday afternoon implementing additional financial sanctions on Venezuelan government officials. In addition, the order bars American citizens from doing business with the country. 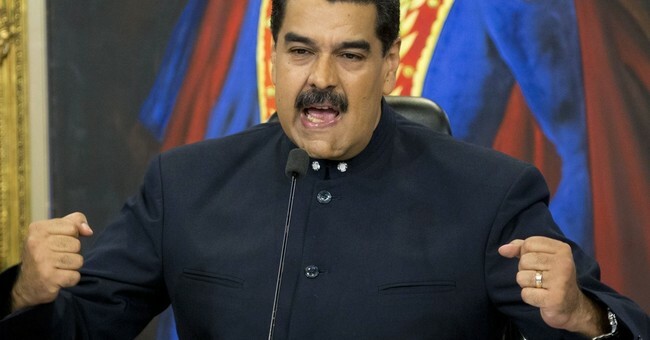 According to senior White House officials, the new sanctions are against four Venezuelan government officials involved in corruption and economic mismanagement. "This is a new expansion and prohibition from where we were before," a senior White House official said.